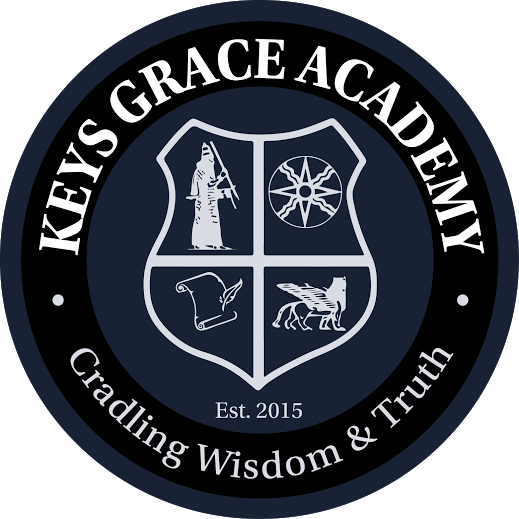 The former Edison Elementary School on Hampden Street in Madison Heights will soon open as The Keys Grace Academy Charter School. Photo submitted by school. A school official, Selwan Kashat, is painting the stairs. Photo submitted by the school. The founders are calling it the first school of its kind in the United States. What used to be the Edison Elementary School, on Hampden Street in Madison Heights, will soon open as The Keys Grace Academy Charter School. The official ribbon-cutting ceremony will take place at 5 p.m. on Thursday, Aug. 6. Founder and director of the school, Nathan Kalasho, says he started the school with a purpose. Kalasho said the school will accomplish this goal through a strict academic and well-disciplined academy dedicated to classic classroom and technological education. “Our school provides a private school feeling in a public school setting,” he said. Kalasho and his family are spending about $200,000 to have the school building up and running. Organizers say about 300 students are already committed, and the school is expecting 200 more to enroll in the next month. The school’s ultimately capacity is 800 students. Although a majority of them have Chaldean background, students from all communities are welcome. The school has also scheduled an open house for Friday August 7th from 11 a.m. to 4 p.m. for interested families. The school will have classes for Pre K through 12th grade students. Other than the regular education, school organizers say by the end of their graduation the students will be “proficient in at least three languages” including English, Aramaic and either Spanish or French. Each student will receive at no cost, two uniforms, shoes, computers, breakfast and lunch each day and free door to door transportation to and from school. For more information, visit keysacademies.com or call 248-629-7700.